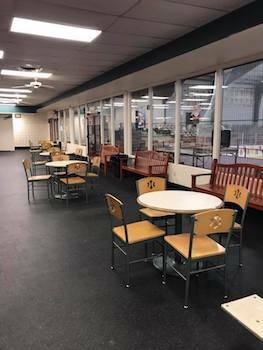 Get (2) Admissions to Public Skating & 2 Skate Rentals at the Rostraver Ice Garden for half price! 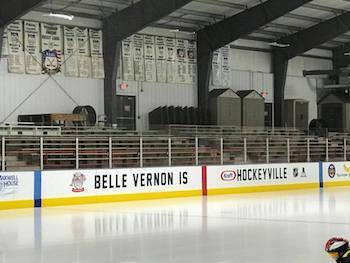 Welcome to THE ROSTRAVER ICE GARDEN. Western Pennsylvania's and the Mon Valley's Number 1 Entertainment and Event Facility! Our facilities are available for parties, weddings, conventions, celebrations and social gatherings. The Fun Never Ends at The Garden! Valid for (2) Admissions to Public Skating & 2 Skate Rentals. 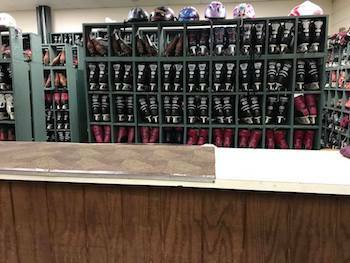 Please see website for public skating schedule. Please call 724-379-7100 x2 to ensure there are no private events that would eliminate the public session.